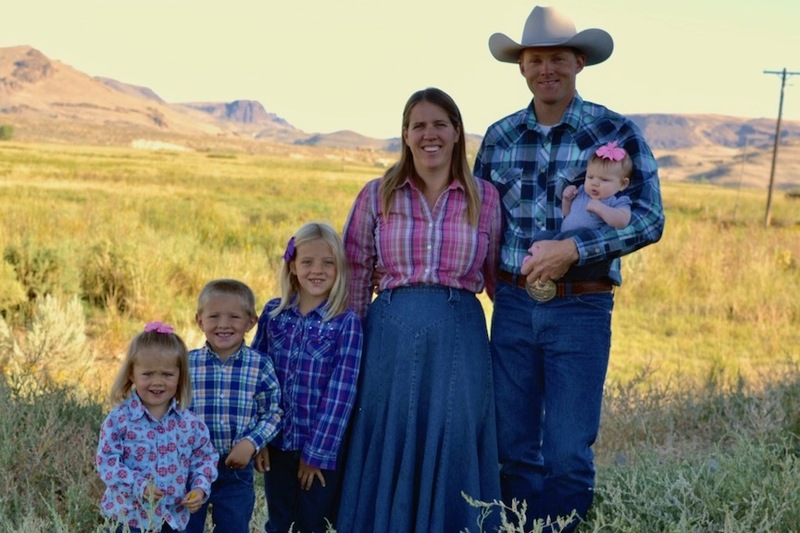 Below, farmer member Liz Cunningham of Cunningham Pastured Meats near Boise, Idaho shares her story and frustration concerning the United States Department of Agriculture (USDA) and how we at the Farm-to-Consumer Legal Defense Fund (FTCLDF) were able to help her when it mattered most. I’d been selling grass-fed meat products for several years and had never had any issues with the USDA. Until one day, I received a phone call from a distraught lady about a photo of our meat that I had posted online. The image was a big pile of meat that had “not for sale” written on it since we sell bulk meat where people buy quarter beeves from us. 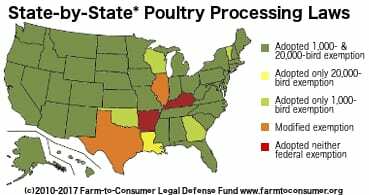 It was apparent how our process worked and that people had to purchase it up front for us to process it at a non-USDA facility. Still, the woman was adamant that what I was doing was illegal. She had worked at the USDA for 35 years and was sure I was selling non-USDA inspected meat. I was very nice to her and explained that we knew how the process worked and that we were following the law. She said that by posting that picture, I indicated that I was selling meat illegally and that it was punishable by fines up to $300,000 and jail time. I was very nervous after I got off the phone with her and decided to call FTCLDF and ask a lawyer about the situation. FTCLDF answered my call right away, and I was assigned an attorney within a day. The FTCLDF attorney assured me that what I was doing was fine and not to worry about it. Well, sure enough, a couple of days later I got a call from the local USDA investigator, saying that “someone” had reported our meat sales to one of the top people in the USDA in Washington D.C. He was required to investigate the case since this “someone” had direct access to the leadership at the USDA. I stayed in very close contact with my FTCLDF attorney, and she walked me through exactly what I needed to say and what not to say. 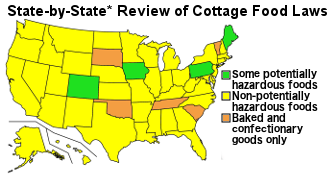 Thankfully the USDA inspector could see what we were doing was entirely legal and threw the case out. I was so grateful to have FTCLDF there to help me during this nerve-wracking time. They were quick and got me connected with a very knowledgeable lawyer. There is no question that if you are selling meat, dairy, or homemade foods that you need to have an FTCLDF membership. I have called several times in the past just to clarify with a lawyer what is legal/not legal and how to keep from getting in a tangle with the USDA. It’s a very cheap membership for the protection it gives! 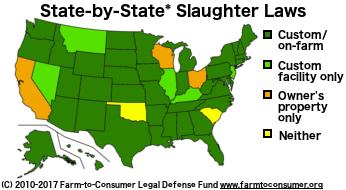 For info on red meat laws in your state, check out our Red Meat Nation Map and Chart.